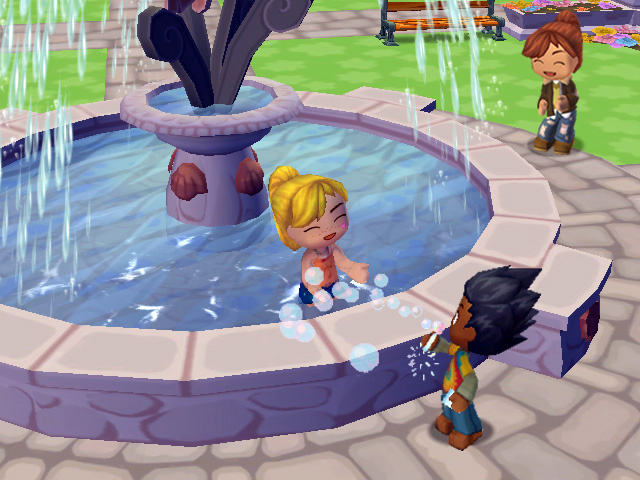 EA's astonishingly successful Sims series is given a lick of 'cute' paint. 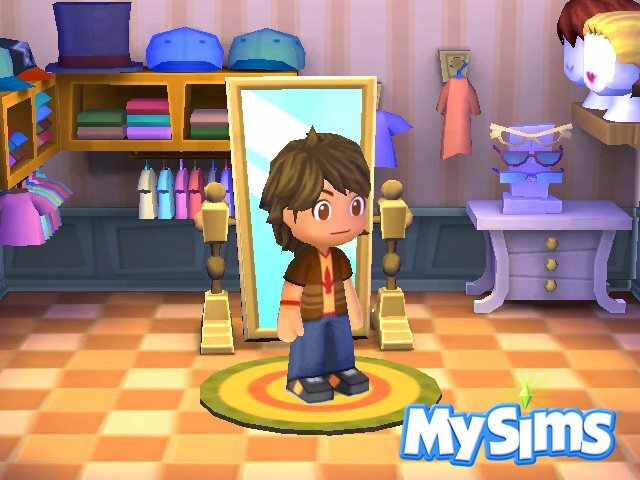 The result is MySims - but is it any good? 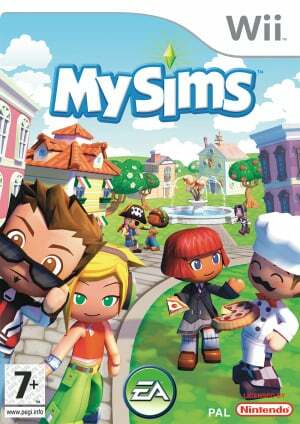 Electronic Arts is a company that can make or break a videogames console. 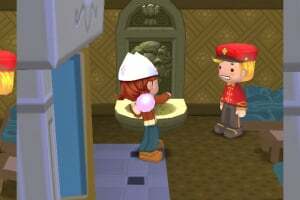 Although the publisher’s output isn’t always associated with quality, the popularity of its franchises can prove vital when it comes to winning the console war. 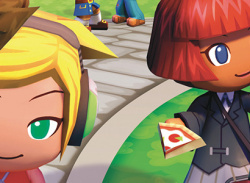 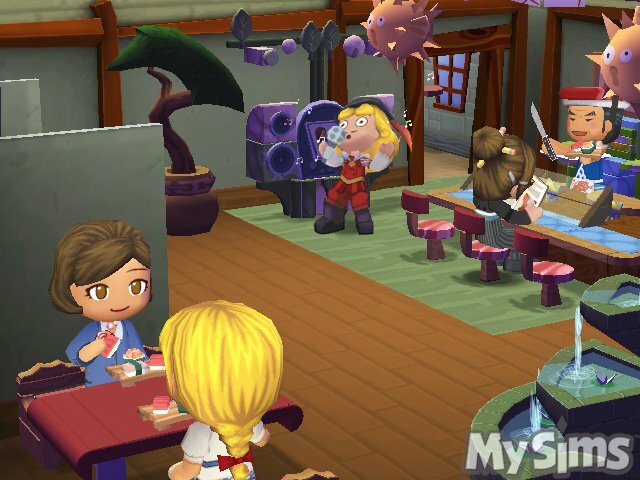 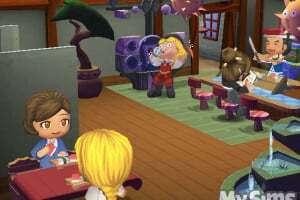 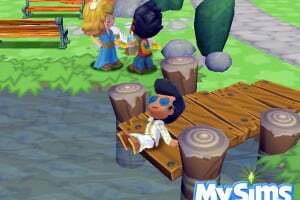 When EA famously shunned the Sega Dreamcast,..
MySims introduces a charming cast of whimsical characters while delivering the creativity, customization and classic open-ended gameplay that has enchanted Sims players worldwide. 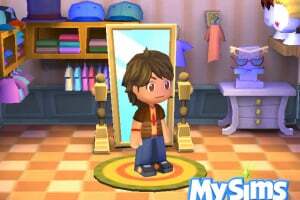 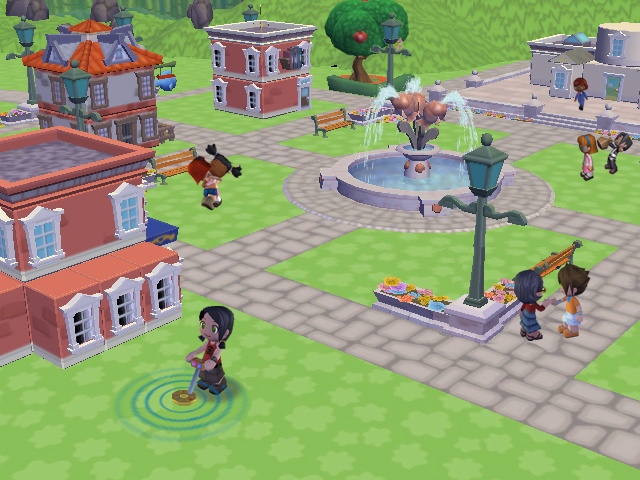 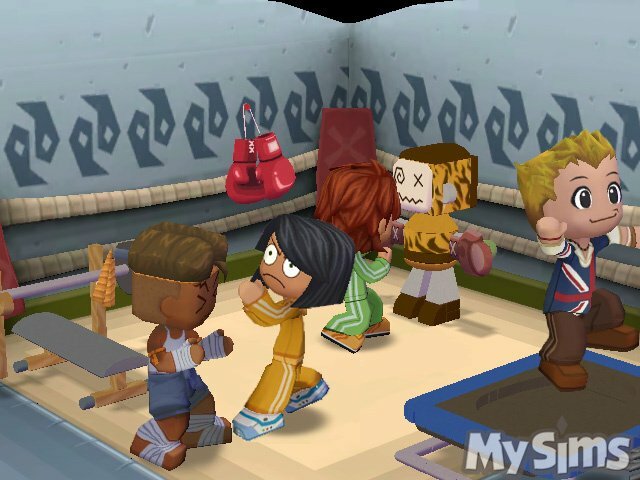 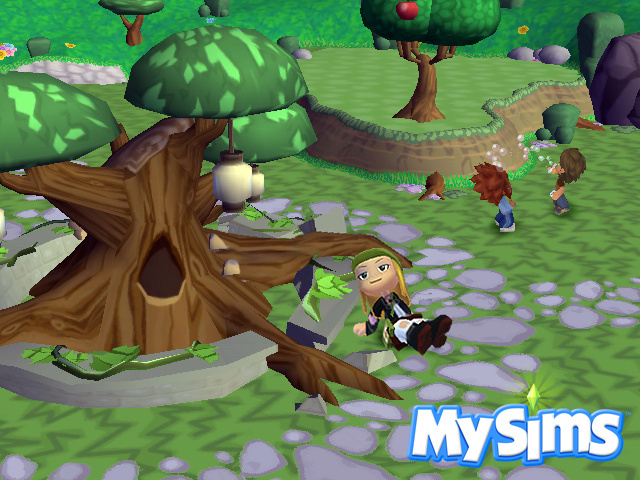 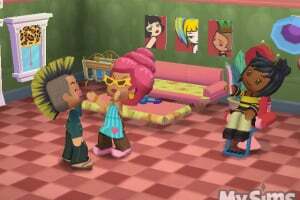 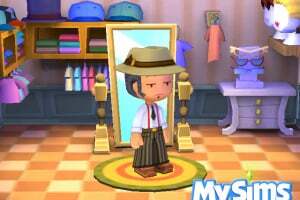 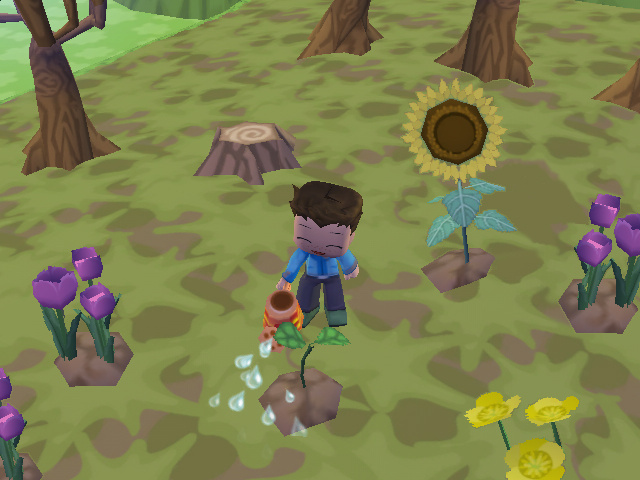 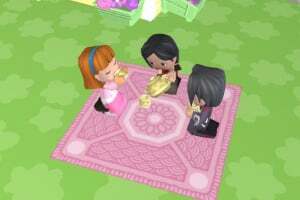 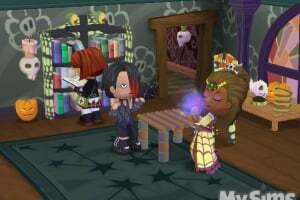 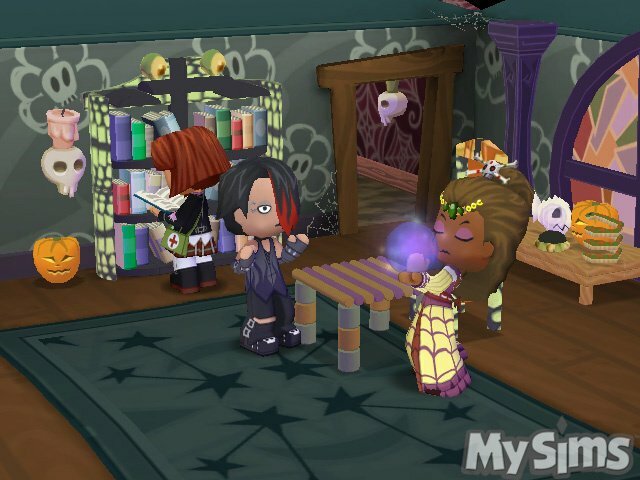 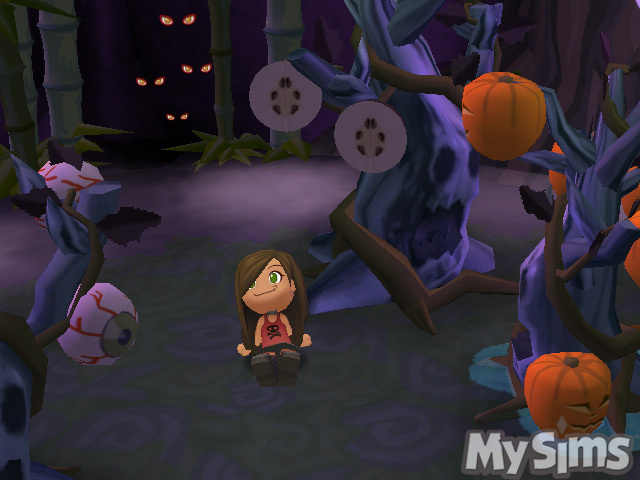 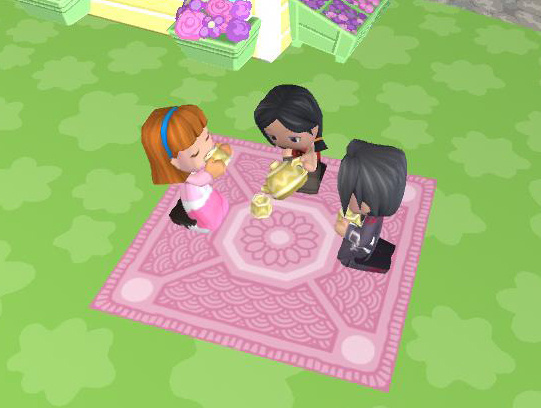 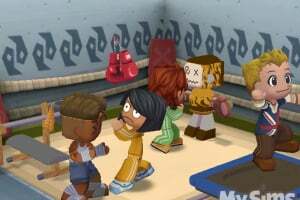 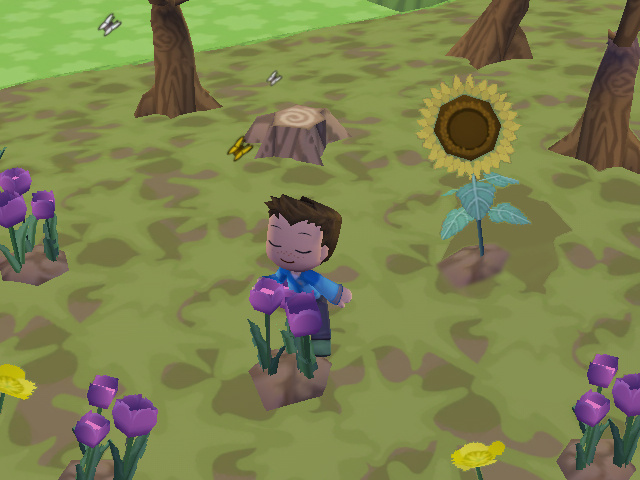 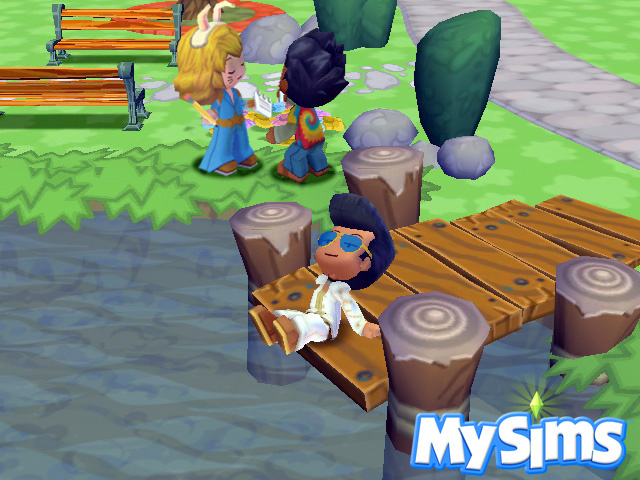 Players begin by creating their own toy-like Sim that reflects their personal style and attitudes. 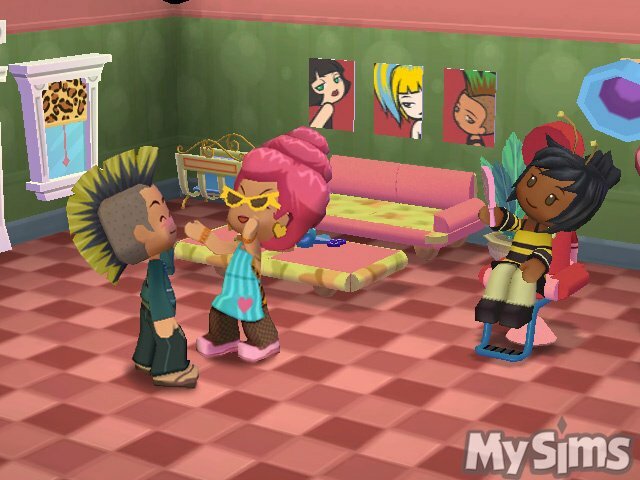 From pig-tails and baseball caps to dreadlocks and Mohawks, the options are endless and the style is unlike any Sims game to date. 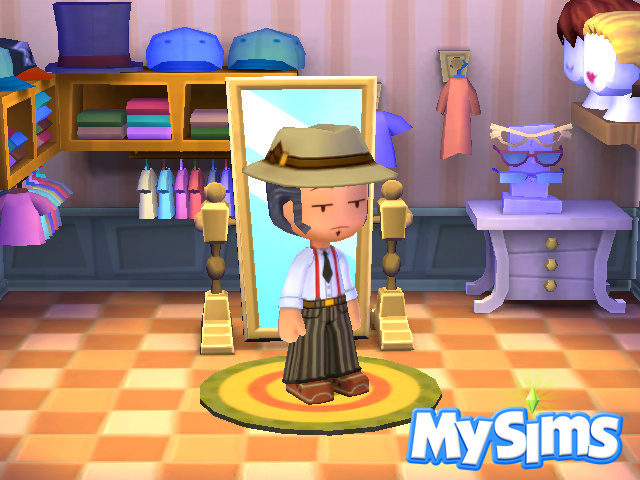 By unlocking cool new clothing, hairstyles and accessories, players explore the game’s incredible depth of customization and expression… and the characters are just the beginning! 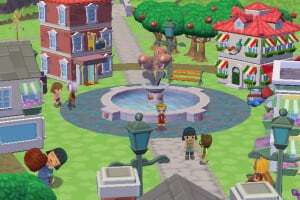 Transforming the traditional Sims gameplay for the Wii and Nintendo DS platforms, MySims moves the player to a delightful but disorganized town where – thanks to the easy and unique controls – they can re-shape everything and make it their own. 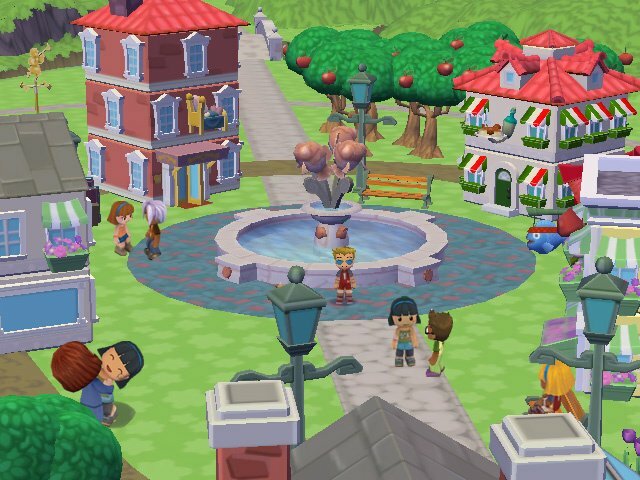 The town is rundown, but the player can make it much more dynamic. 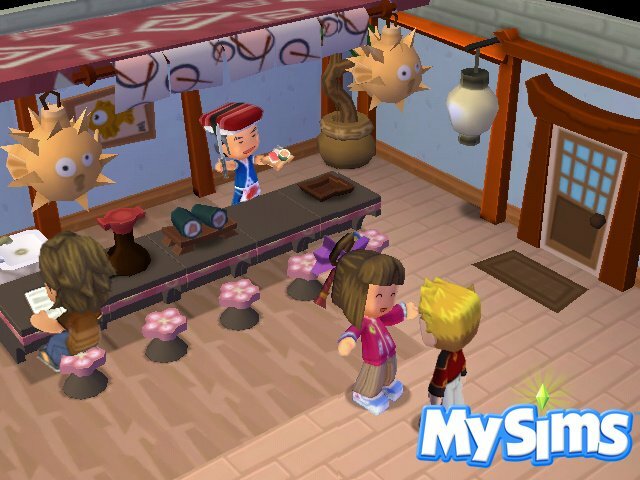 Using a selection of building blocks, unique patterns and engaging creativity tools, players can design furniture and appliances, architect new homes and businesses, and re-define the entire MySims landscape! 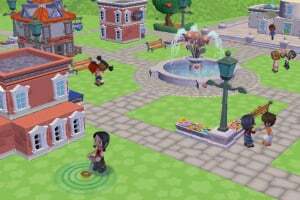 As players explore and build up the town, they will get to know dedicated, long-time residents like the always-busy Mayor Rosalyn P. Marshall and Buddy – the mostly-lazy hotel Bellhop. 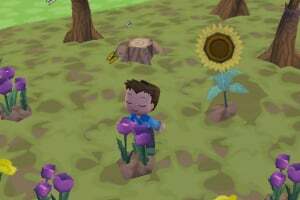 Once things start to look up, they’ll meet and choose from a variety of colorful, would-be residents. 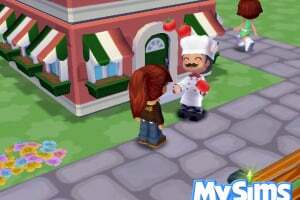 Will they build a restaurant for Gino Delicioso the Italian Chef, or will they help Ocean Breeze set up his Yoga studio instead? 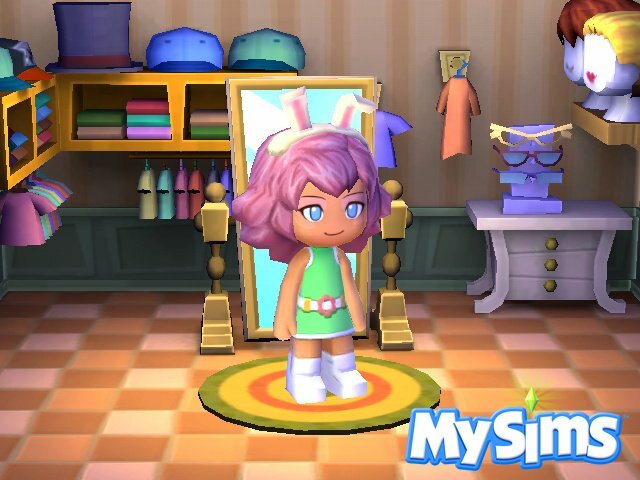 Design is everyone’s domain in MySims. 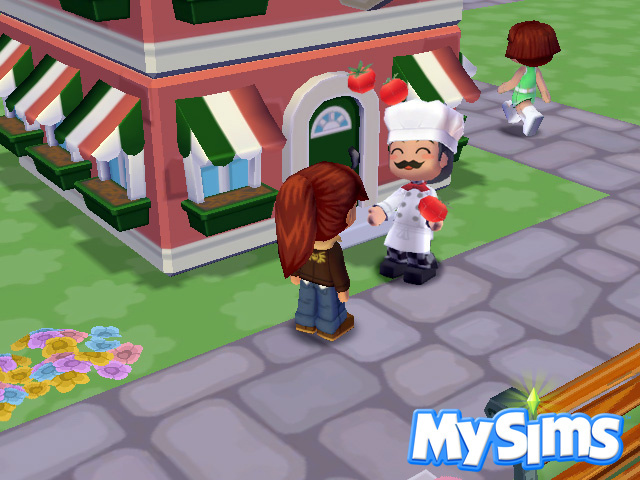 From building a new Pizza Oven for Gino to putting the finishing touches on a new roof for Buddy’s busy hotel, each completed task will help the town grow. 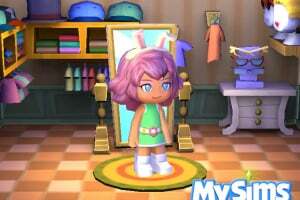 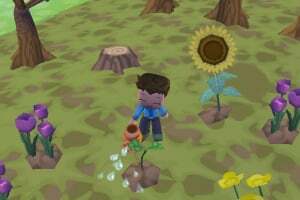 As it expands to new areas, players will receive special building blocks, decorations and patterns which help customize their unique creations. 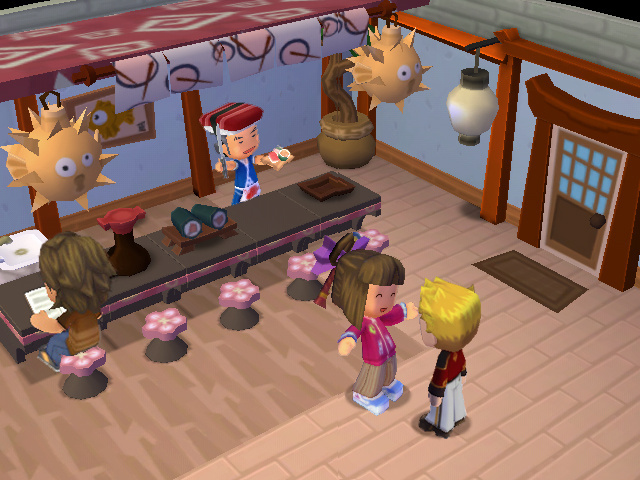 From furniture and buildings to the town as a whole, every choice informs how residents and visitors feel and behave.